A quick view of the most influential metrics in Rumford. Amazing deals in town and out of town on single family, multi unit and commercial properties. Usually 100 homes under 100k to choose from turn key move in ready! Downtown commercial district with historic touches through out the town. View our selection of available properties in the Rumford area. 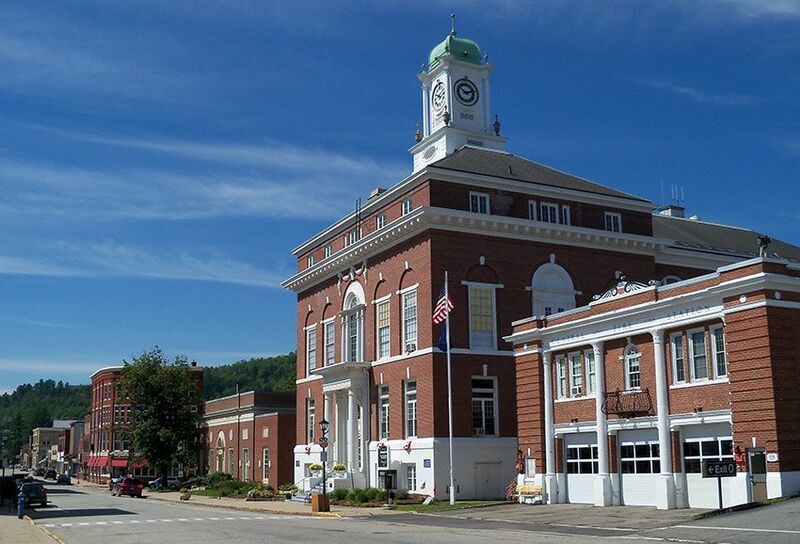 Check out the latest demographic information available for Rumford. Browse through the top rated businesses in the most popular categories Rumford has to offer.